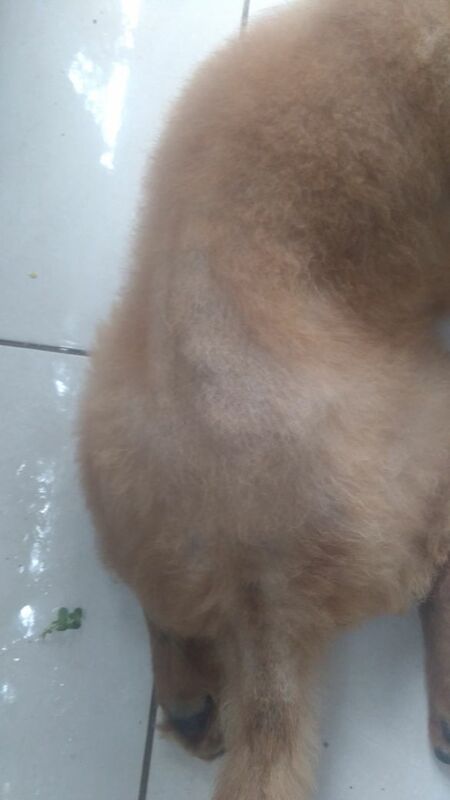 I have a 1 year old male Chow. His name is Charlie. 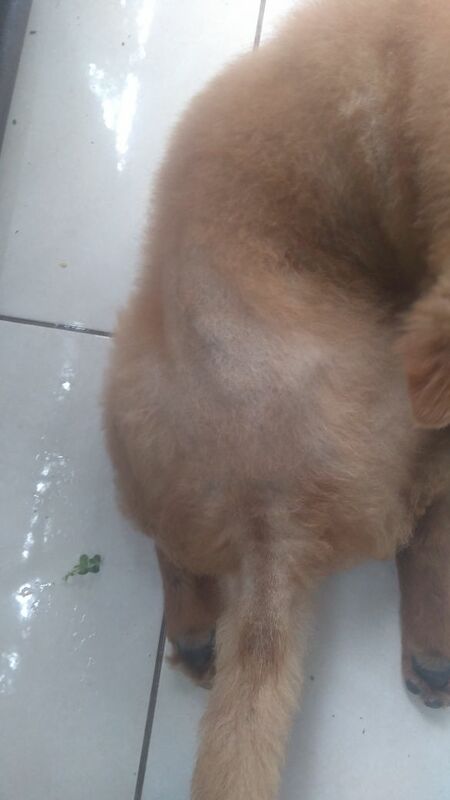 2 months ago i shaved him and now that the hair is growing again i noticied that on his rear and tail is not growing at all. I didn't take him to the vet yet. I was searching here and saw that some of you had a similar problem. Any thoughts?